There are two types of “memory” in a computer, RAM (Random Access memory) and drive storage. Without getting too technical, RAM gives your computer a high-speed temporary work space. It’s where apps and data live while you are actively using them. If you have more RAM it means that your iMac will normally feel faster as you are using apps, especially if you are opening multiple apps, or web browser tabs, at the same time. The minimum amount of RAM that Apple puts into an iMac now is 8GB. Up to very recently, there were more 4GB iMacs out there, but I would say that if you have less than 8GB, you will see a performance boost from increasing your RAM. Yes, but with some caveats. Upgrading the memory on this model of iMac is a bit more complicated, because Apple have designed this iMac with the memory soldered to the Main Logic Board inside. 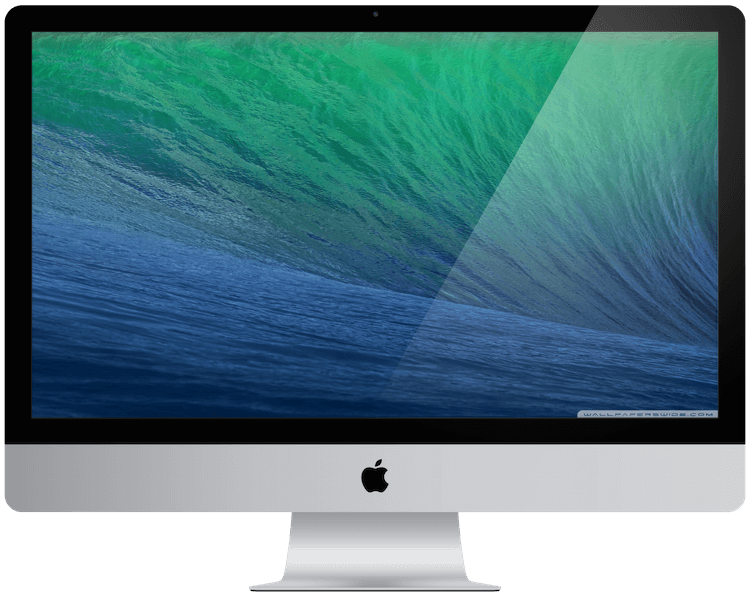 Apple don’t offer upgrades on this iMac, but if you’re serious about getting better performance from your iMac, we can help. These kinds of upgrades cost a bit more than a standard memory upgrade, since we’re changing the Main Logic Board, memory and processor inside (yep, that’s soldered on too). 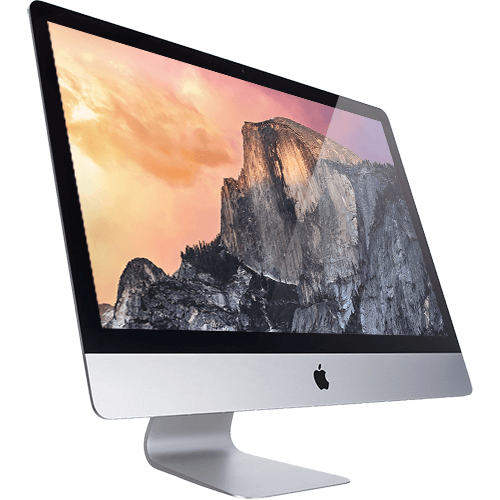 However, the upgrade will still be a fraction of the cost of a new iMac. Get in touch using our contact form below if you’d like a quote. 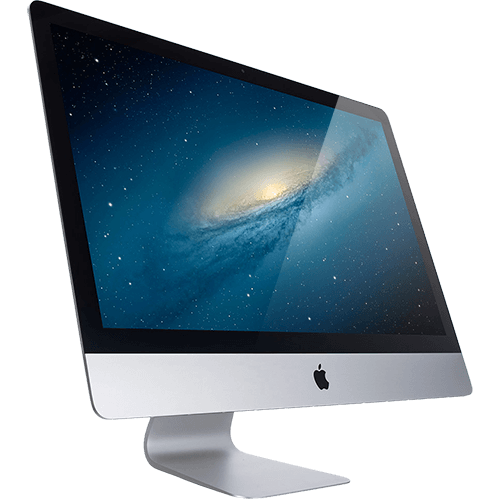 Try to include the serial number of your iMac too, just so we can double check it’s not a model which is much simpler to upgrade. If RAM is for storing apps and data when they are in use, the “hard drive” in your iMac is for storing everything permanently. It stores all your pictures, emails, apps and any other data. I say “hard drive”, but the more modern technology is a “solid state drive” or “flash drive” in Apple parlance. In general terms, if you have a hard drive in your computer, and you upgrade to a Flash Drive, then you will see a huge performance difference. 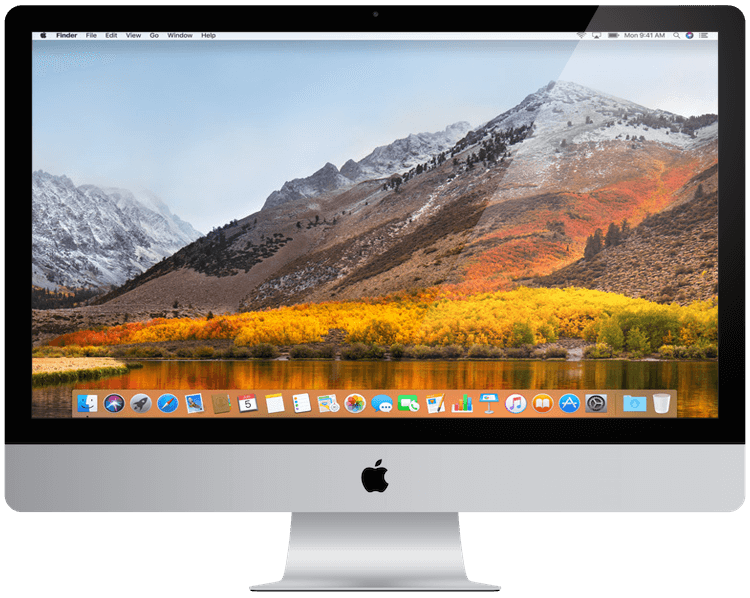 Your iMac will start up much faster, apps will load quicker and just generally, your computer will feel a lot more responsive. Have a look at the table below. If your iMac supports two drives, you may be able to upgrade to a new Flash Drive and keep your existing hard drive for extra storage space. The Apple Certified Technicians at SimplyFixIt can give you advice on what is the best size Flash Drive for your iMac. You might notice that in many instances we talk about Flash Drives when referring to Apple products. And if you’ve checked our table below to see which connections your iMac has, you will see us mention PCIe as well as SATA. 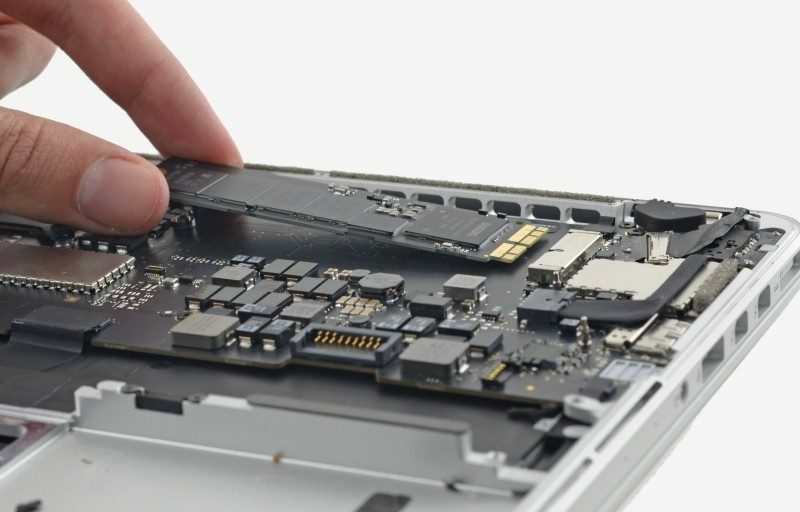 SATA is your standard form of storage connection, and since about 2011, Apple’s SATA connections have supported transfer rates of up to about 600MB/s. That’s SATA 3, which is advertised as 6Gb/s. Notice the lower case ‘b’ though? That’s because 6Gb/s is 6 Gigabits per second, and not 6 Gigabytes (which would be written GB/s). I’m explaining the difference because if you’re considering upgrading your storage and your iMac has a SATA connection and a PCIe connection, it’s worth knowing that the PCIe port is actually much faster. You cannot just plug in any standard type of SSD though. It must be a Flash Drive which is certified for your Apple product. In addition to looking very different, these Flash Drives also include error checking and hardware encryption – making them very valuable. The speed of the PCIe connection will vary between different models, and we measure the speed by counting the number of lanes that the connection supports. Think of lanes as bandwidth. 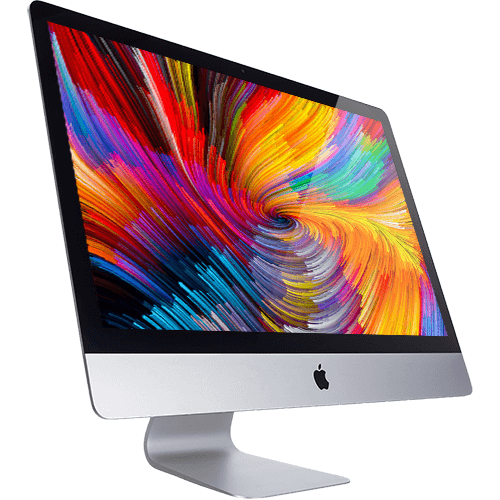 The new 2017 iMac has a PCIe connection with 4 lanes, and if you chose to have your iMac shipped with an SSD (Flash Drive) then it will have a read speed of approximately 2,800MB/s. That’s not a typo. This Flash Drive is almost 5 times faster than the fastest SATA SSD, though the technology is more expensive. Why not just keep the same size? It may be that your current hard drive is nearly at full capacity, and simply swapping over to a Flash Drive at the same size won’t help. It could be that you don’t use all the space on your hard drive, and never will, and therefore buying a Flash Drive of the same size would be a waste of money. That’s the thing about Flash Drives; they cost more than hard drives. They are cheaper than ever before, and definitely represent the best value performance boost for an iMac, but if you needed a 512GB or a 1TB Flash Drive, it is definitely still an expensive upgrade. If you do have a lot of data, 1TB or more, and don’t want to invest in a flash drive of that capacity, there are still options for you. We can fit a Fusion Drive to your computer. This is a combination of hard drive and flash drive, which macOS is able to use as one single drive. It typically gives a boost of 3.5x performance when working on large files. 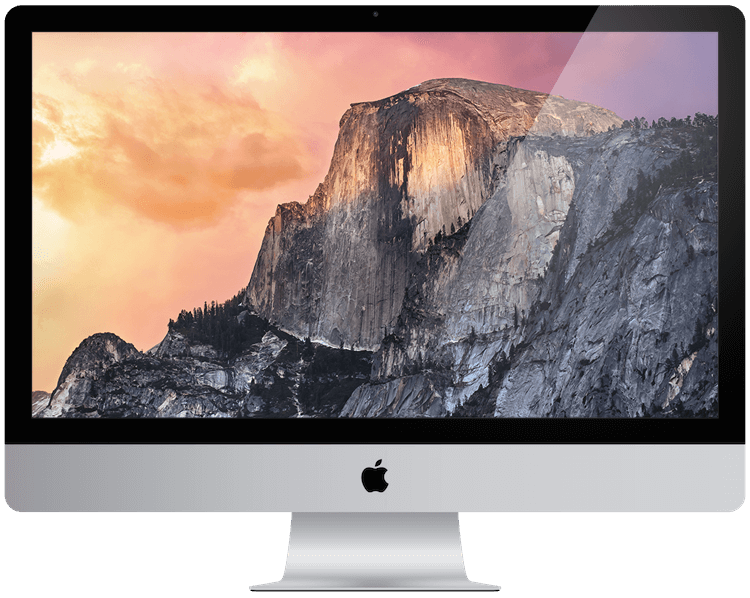 Even just starting your iMac should be a lot faster, maybe even twice as fast. The CPU (Central Processing Unit or ‘processor’) is an important part of almost every computer. The CPU sends signals to control the other parts of the computer, almost like how a brain controls a body. The faster your CPU, the quicker tasks will be completed. Generally, we advise that you consider which processor is right for you before you buy your Mac, because Apple won’t upgrade this for you later. But that’s where we can help you. 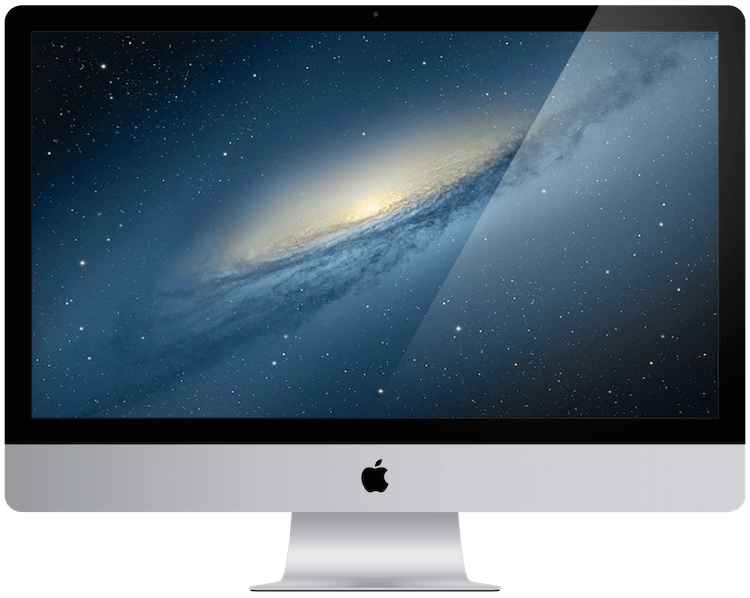 The team of Apple certified technicians at SimplyFixIt have carefully disassembled almost every type of iMac to date, and have put a list together of those which can be upgraded. In most cases, we can carefully disassemble your iMac and actually lift out the CPU and swap that for an upgraded model. 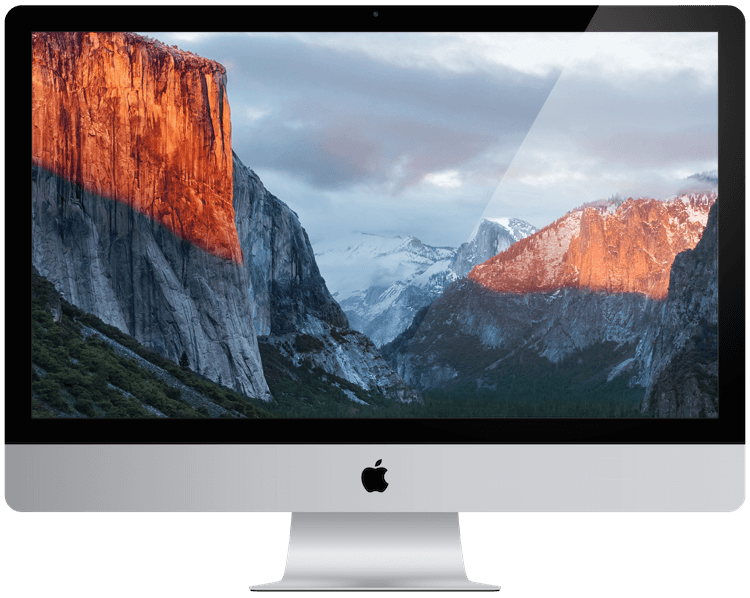 That will impact the performance of your iMac in a huge way, especially if you take on large workloads. Even in cases where the processor is soldered to the Main Logic Board, we can still upgrade your iMac, but it’s going to cost a bit more. I’d say that if you’re serious about getting some extra juice, you should definitely get in touch – this upgrade is still much cheaper than buying a new iMac. 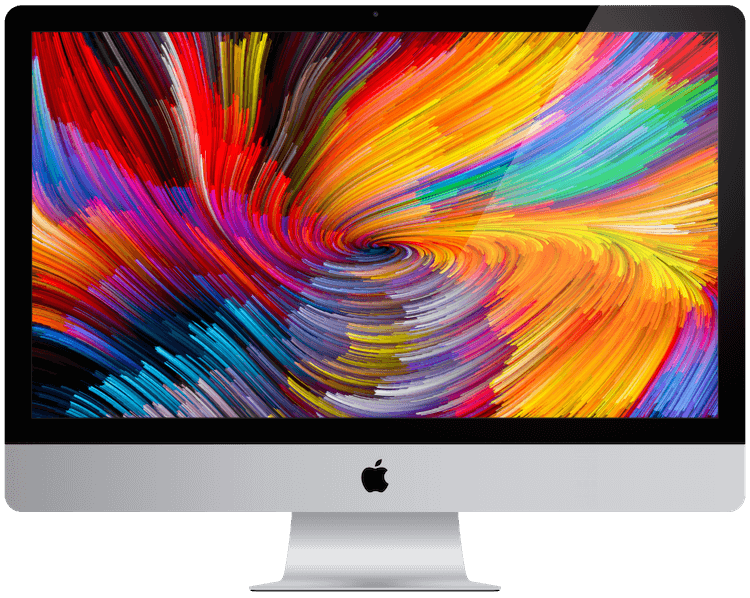 We’ve highlighted below which iMac models have a removeable CPU and will therefore, generally, cost a bit less to upgrade.